Maj. Gen. (ret.) 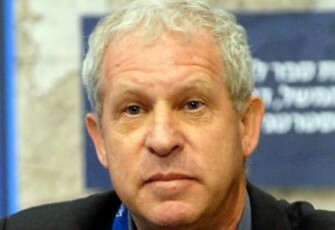 Giora Eiland is the former head of the Israeli National Security Council, a post he held from 2004 to 2006. He also served in the Israel Defense Forces for 33 years, heading the Strategic Planning Branch at the end of his career.